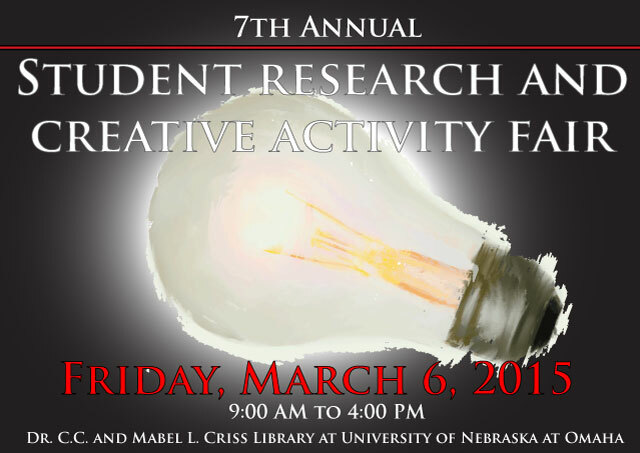 DigitalCommons@UNO - Student Research and Creative Activity Fair: Is Healthcare Cost the Key Determinant of Life Expectancy? Is Healthcare Cost the Key Determinant of Life Expectancy? In the light of rising health care cost in United States questions have been asked about the benefits of expensive health care system. Health care cost accounts for one sixth of U.S GDP and has been growing rapidly. In this paper, I analyze the health care cost vis-à-vis other factors like per capita availability of doctors, pollution, income levels, lifestyle in determining life expectancy. To analyze this I use a cross sectional data of 179 countries for the year 2011. Interestingly, United States despite being the top per capita spender on health care fairs very poorly in life expectancy. In fact U.S. ranks 36th in life expectancy per WHO. When I model life expectancy as a function of the above mentioned factors, what really matters in multivariate regression of life expectancy is the availability of doctors per capita, all other factors, turnout to be insignificant. As expected higher the number of doctors per capita higher the life expectancy. However CO2 emission which is an indicator of pollution should have a negative relation with life expectancy, counter intuitively we find it to be positively related. Industrialization behind the scene is driving both pollution i.e. CO2 and life expectancy.